Electronic Arts big day of delays and disastrous financial news has claimed one more victim: The Godfather II. The sequel won't make its previously scheduled February ship date, moving to a post-April release. Why? 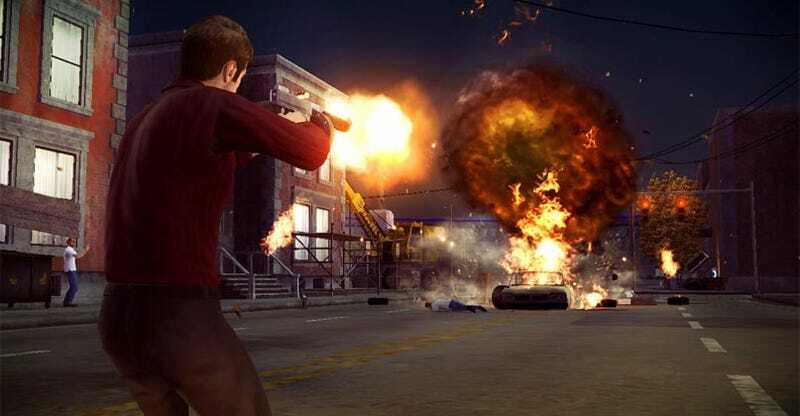 EA's John Riccitiello says that its moving to Q1 of the company's 2010 fiscal year, which runs April to June, to give The Godfather II "a better launch window and more time for longer lead marketing." More specifically, Riccitiello voiced his concerns during today's conference call that the game would be launching into a "a very cluttered, price reduced, excess inventory channel both in North America and Europe in a heavily competitive environment." He wants consumers to have the opportunity to get more "excited" about the title. John and company are probably right, considering The Godfather II was, until today, planned to hit stores within spitting distance of Killzone 2, Halo Wars, Street Fighter IV and Grand Theft Auto IV: The Lost and Damned.